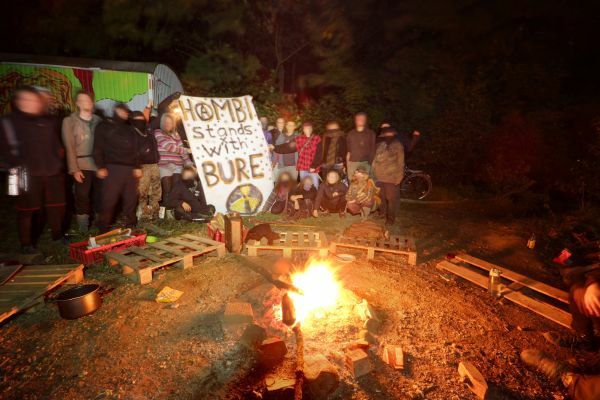 Since August 26th the Hambach Forest has been in the crosshair of a massive police action, and we have reason to believe that an eviction of the Hambach Forest occupation soon could be a reality. 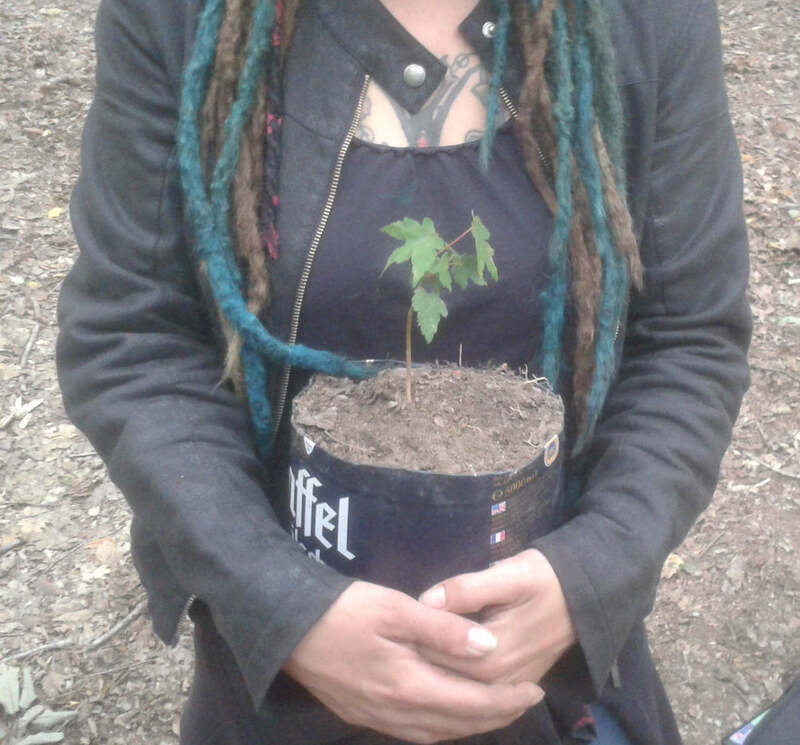 While thousands right-extremists in Chemnitz are hunting refugees and migrants, the Hambach Forest will be subject to one of the largest police actions that the state of NRW has ever seen. The lines are being crossed, and the State and police are undermining civil rights and democracy, in the name of the capitalist system. 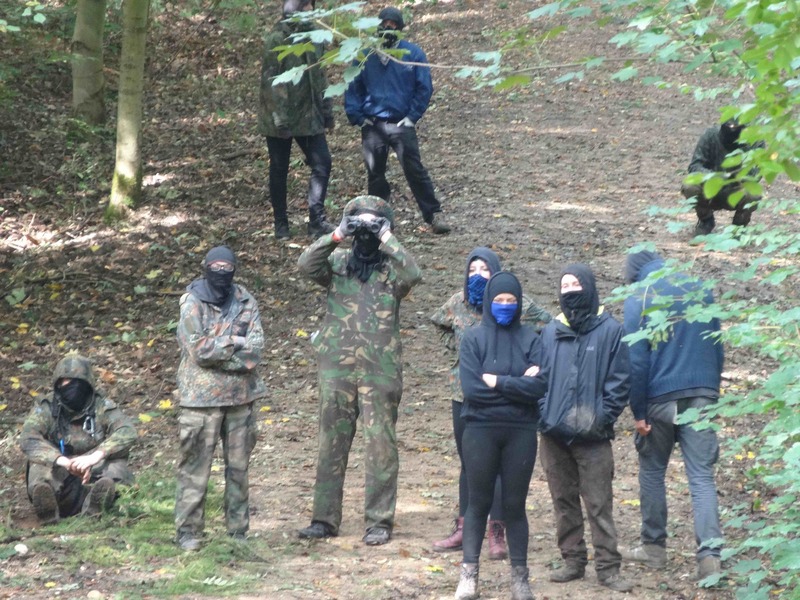 The Hambach Forest, a forest that has existed since the end of the last iceage and for the last 6 years has been occupied by activists, has by now become a symbol of resistance. The protest points its finger at the people who put profit before sustainability and social justice. We want to point out and dismantle the extraction of brown-coal (lignite), and its absurd destruction of landscapes, villages and the environment. 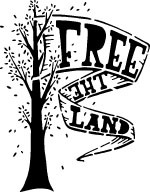 Day X: on the day where the first tree in the Hambach Forest falls, we, the action-alliances that fight for the preservation of the forest, will hold a press conference. It is still unclear how the police will act on Day X, but we will keep you informed when the time comes. 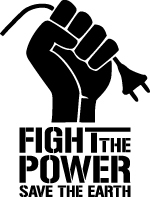 Switch off coal – not climate protection! This week several bat experts from BUNDIS (German Friends of the Earth) visited the forest discussed and shared information on bat behaviour and their population pressures in the shrinking forest. 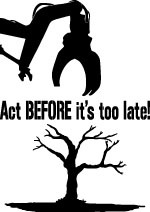 The group that has evicted tha bats and mice by blocking their habitats has refused to engage us in this discussion reregardless of many requests and calls to discuss and explain their animal evictions in front of the harvesters by setting up a bogus claim that now there is no endangered bats in the forest about to be cut. This group is not only sponsored and paid by RWE but it was also discovered during this visit that their claims that they are affiliated and aproved by BUND were misrepresentation and were untrue. The walk with infra-red camera looked at and for evidence of plastic covered holes being reopened by animals, fluid and smell comig from the opening indicating that animals were closed in inside. As a result of all the above evidence being found across the forest as many closed openings as possible were re-opened. In the process all main rulling parties become not just complicit in millions of global deaths(as conservatively estimated by the freaking World Health Organization) due to particulates and climate change but also responsible for fueling the pro-RWE and Coal Propaganda, criminalization of activism and for future waves of deforestation, CO2 dumping and repression to ensue in Hambacher Forest, Mine and the region in general. 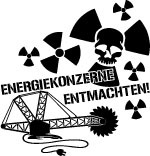 Until the system that is based on profiteering and state violence is changed no positive decission can come from capitalist institutions whichcon will only continue to protect RWE’s profits and maintain the veneer of the spectacle of “democratic”(most of germans are for coal exit – rulling coalition pro-RWE) process. 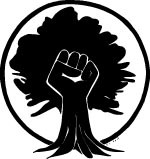 So take advantage of this break to pack your back-pack and supplies and organize an affinity group in your area to resist RWE, evictions and Global Exploitation! Hambi Bleibt & F*ck RWE!